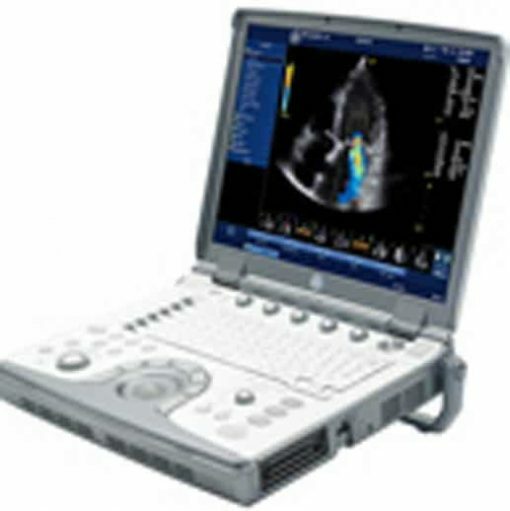 GE Logiq i ultrasound machine is a wireless-capable ultrasound system which weighs less than ten pounds but provides high-quality images even in crowded situations, such as the ICU and NICU. 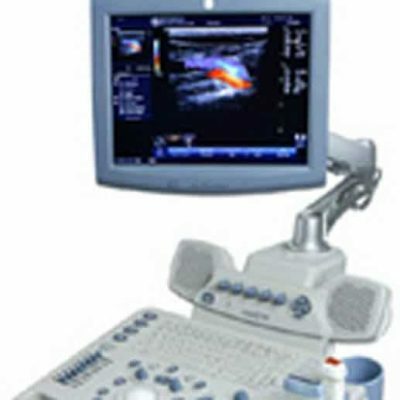 It features raw data imaging, Speckle Reduction Imaging in high definition for increased image clarity, and CrossXBeam imaging for enhancing tissue and border differentiation. Stored raw data can be sent wirelessly via DICOM and reviewed even before the scan is completed. 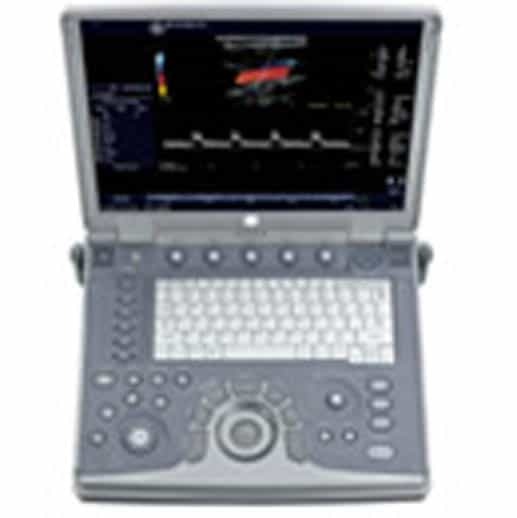 GE 3S-RS Sector Array 3S-RS Sector Array Transducer (1.5 – 3.6 MHz). GE 12L-RS Linear Array 12L-RS Linear Array Transducer (4-12 MHz). GE 8C-RS Curved Array 8C-RS Curved Array Transducer (4 – 11 MHz). GE 8L-RS Linear Array 8L-RS Linear Array Transducer (4 – 12 MHz). 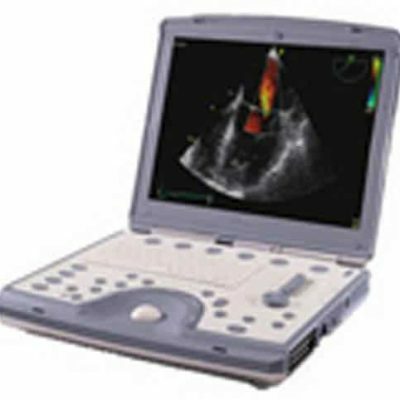 GE E8C-RS Intracavity E8C-RS Intracavity Transducer (3.7-8 MHz). GE 4C-RS Curved Array 4C-RS Curved Array Transducer (2 – 5 MHz). 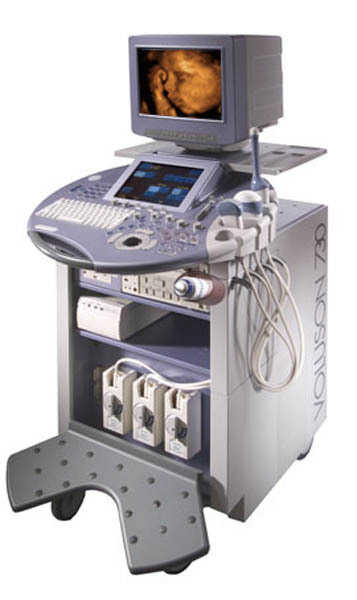 GE i12L-RS Intraoperative i12L-RS Intraoperative Transducer (4.5-10.0 MHz).